Weekends seem a bit sweeter as we head on into summer. Spring has a way of reenergizing us around this time of year. The warm weather has us savoring our breakfasts as we chat in anticipation of the day’s plans – outdoor hikes and leisurely drives are a few of our favorites. Regardless of what you have in store for the afternoon, a day of true enjoyment should start off with a spectacular morning meal. 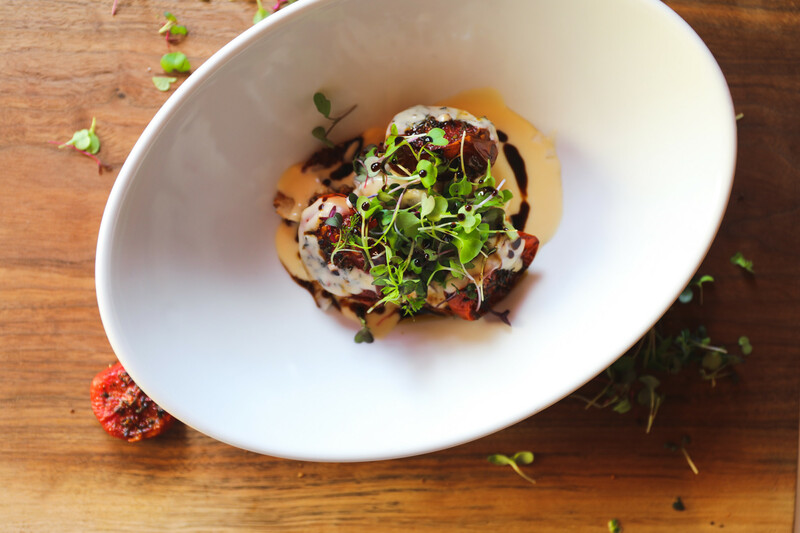 Here’s the trick – something light yet filling, flavorful and enticing. 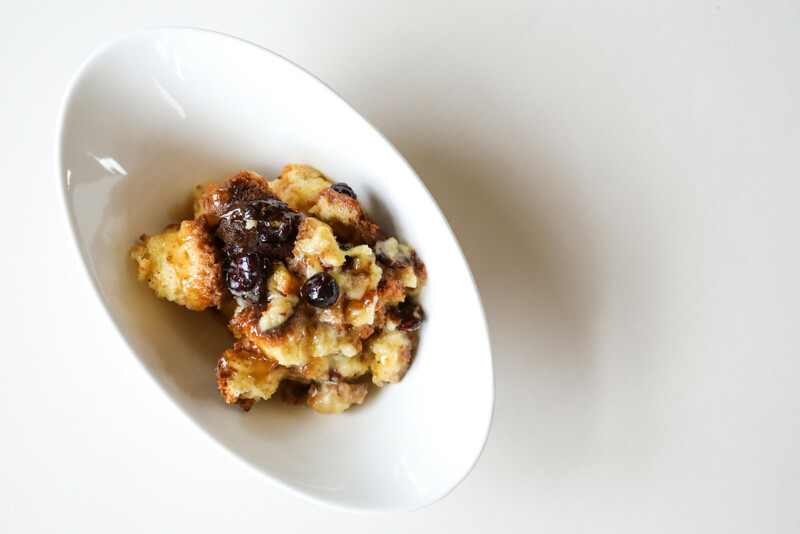 Bread pudding is just the ticket to start your day off right! 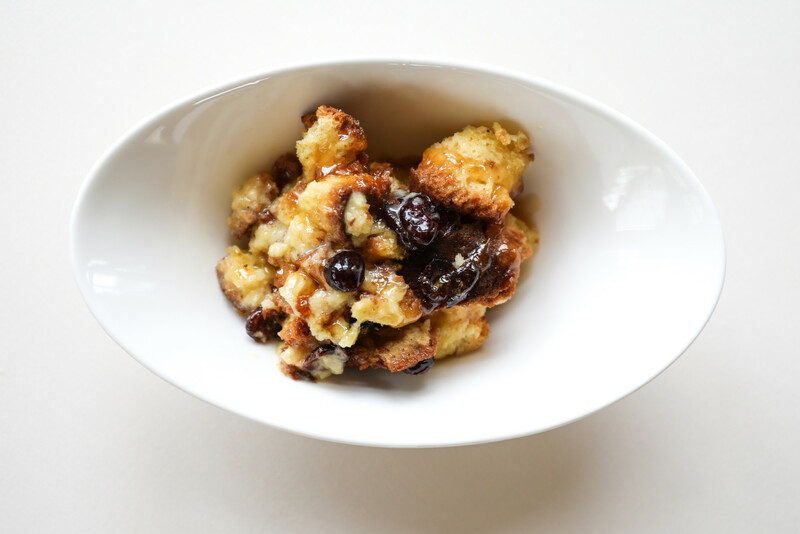 Our bread pudding is a fairly rare dish coming out of the kitchen. It came about for the first time upon a guest’s request. In true Jackson House fashion, we wanted to serve a pudding that digressed from the standard recipe. Instead, we aimed to create a surprising yet delightful recipe of our very own. We opted for a version on the more loose and fluffy side. Combining airy bread with farm fresh cream helps lighten up this traditionally heavy dish. Our bread pieces fall into the bowl and fully soak in the citrus broth. We ditched the traditional firm square portions for a creamy and luxurious bowlful of pudding, instead. 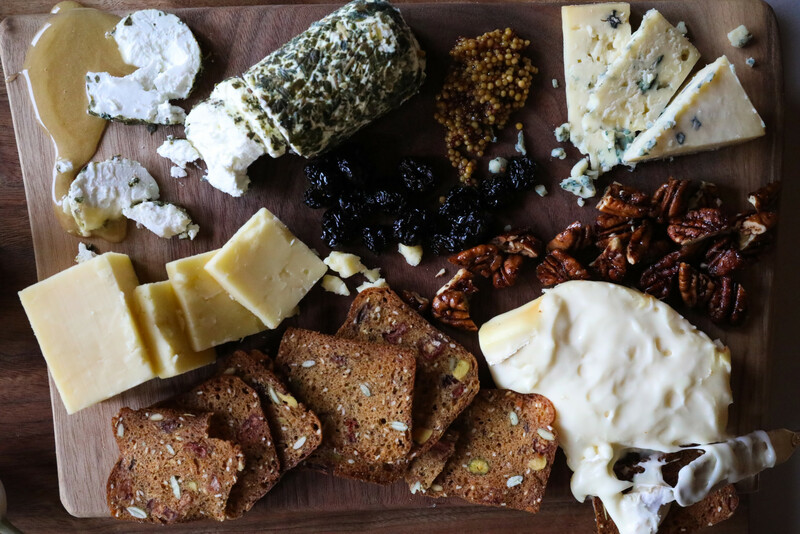 If you’ve dined with us before, you know how much we like to put a little Vermont twist on our breakfast plates. 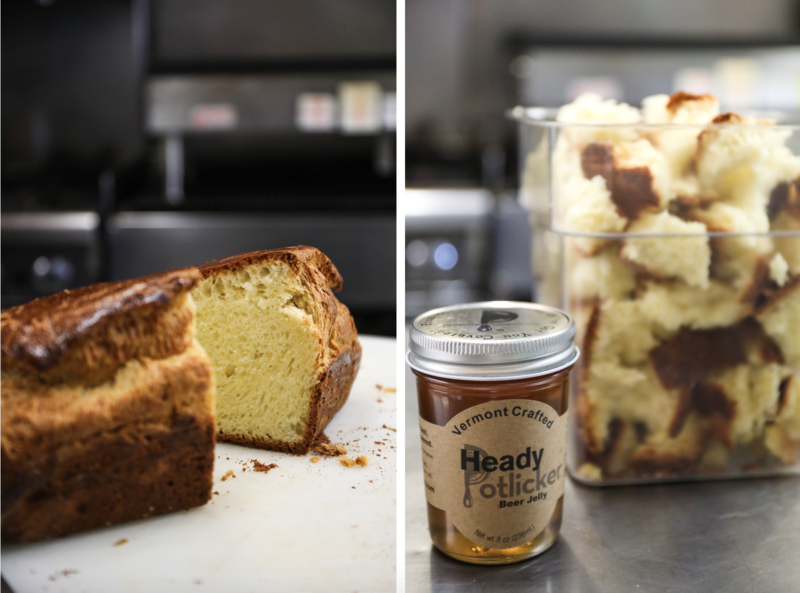 We elevated this particular dish by adding some Potlicker Heady Jelly (that’s right…Heady Topper bear jelly!). Have you tried it? Heady Jelly is special due to its pleasant complexity. A subtle hop flavor balances a fruity base, and we swear you can feel a hint of carbonation as you spoon this jelly into your mouth. 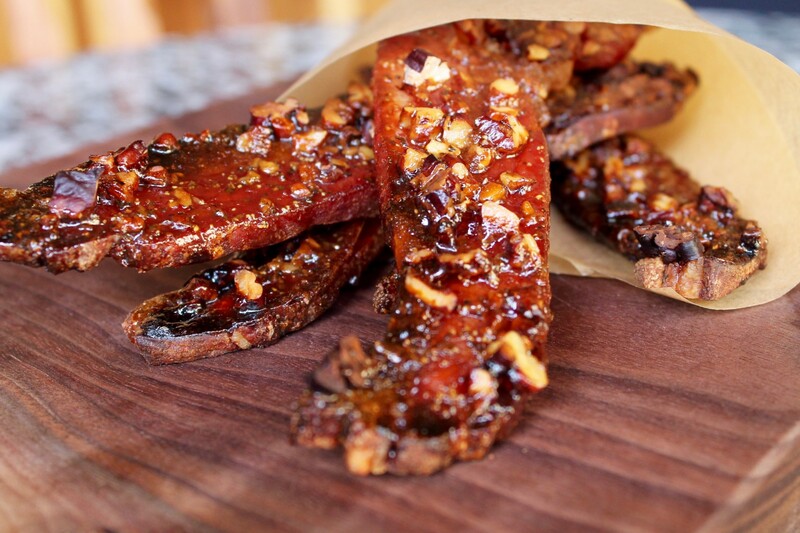 Of course, this recipe rocks because it’s adaptable! Have a particular ingredient on hand that you think will be tasty atop your brioche? Replace or add it into the broth recipe! We love the idea of experimenting with other Potlicker beer jellies (Apricot Ale and India Pale Ale, in particular). Feel free to also alter ingredients based on seasonality. Fresh blueberries, for instance, can replace the dried cranberries in the height of summer. 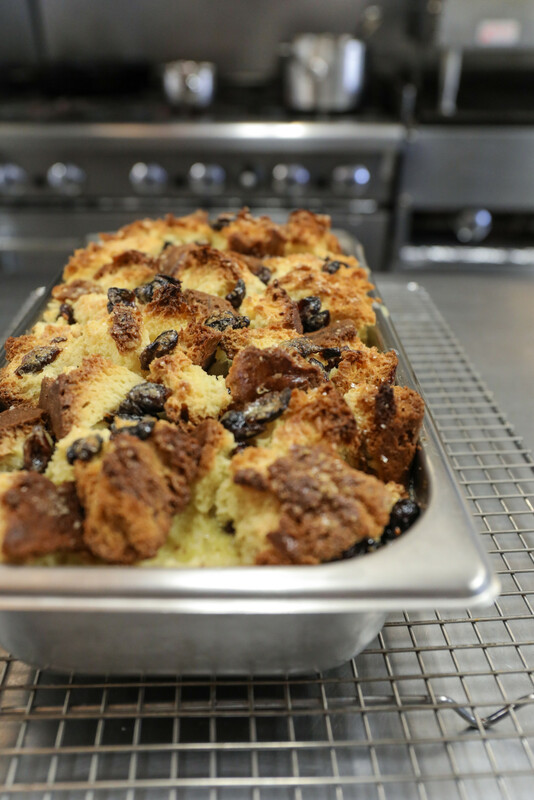 That’s the beauty of this soft and delicate bread pudding…so many ingredients can complement its brioche foundation. Make ours or make it yours! Lightly butter a 9 ½” x 13 ½” x 2” baking dish and set aside. Bring the milk and cream to a slight simmer in a large saucepan over medium heat. Remove pan from the heat and add the vanilla seeds and pods. Cover and allow to sit for 20 minutes to infuse flavors. Combine egg yolks and 1 cup of natural cane sugar in a large bowl, whisk until blended to light yellow color. While whisking constantly, temper the yolks with a very small amount of warm cream mixture. Continue to gradually pour the remaining milk mixture into the yolks until completely combined – whisking at all times. Pour mixture through a fine mesh strainer and discard the vanilla pods (these can be reused to flavor sugar or another recipe). Add nutmeg and combine well. In a large bowl, toss the bread pieces and the cranberries. Place in baking dish. Pour 1/3 of the liquid over bread pieces and let rest for 5-7 minutes. Repeat two additional times until all liquid is incorporated. This will ensure that each bread piece is sufficiently soaked. Sprinkle the top with remaining sugar. 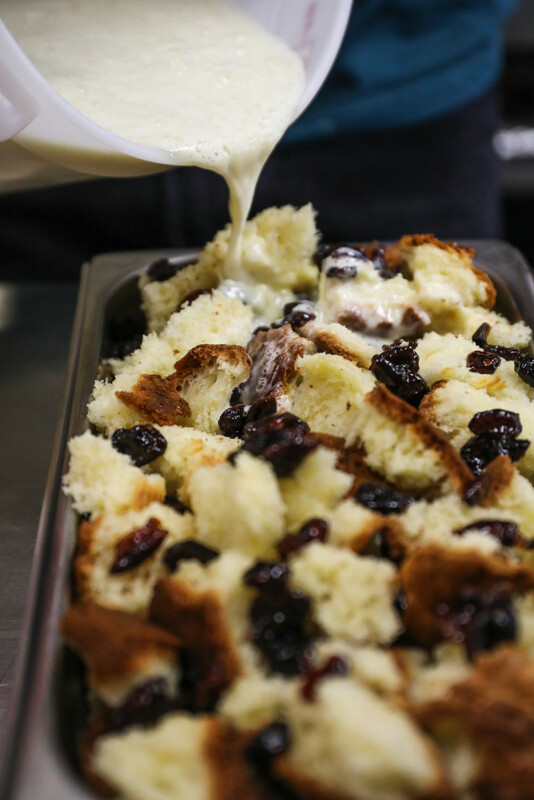 Bake the uncovered pudding in a water bath in the oven for 1 ¼ hours, or until the pudding is set and the bread is puffed and lightly brown on top. Remove from water bath and allow to rest for minimum of 10 minutes. Serve warm or at room temperature. Combine all ingredients in saucepan. Very lightly simmer for 10 minutes. Remove from heat and allow to infuse. Adjust sweetness level accordingly to desired taste. Remove star anise. Cut the warm pudding into square portions and place in center of plate or soup bowl. Top each serving with 2-3 tablespoons of citrus broth. Sprinkle with powdered sugar if desired.